We are a volunteer community choir located in Columbus, Ohio. Our mission is to provide a welcoming and professional choral experience for our singers and audience. We are privileged to have the opportunity to share the gift of high quality, world renowned, choral music with the Columbus community. This season we are celebrating our 30th year of camaraderie and great music. Take a moment to browse and learn more about us. Welcome to our site, and thanks for visiting! 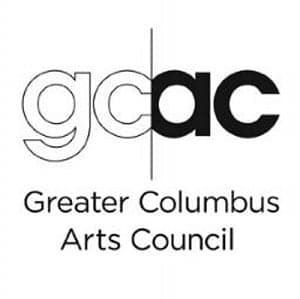 The Columbus Chamber Singers gratefully acknowledge the support of the Greater Columbus Arts Council and the City of Columbus! May 5, 2019: we are doing a concert with the Columbus Metropolitan Orchestra featuring Verdi choruses from Aida. Location and time TBD.